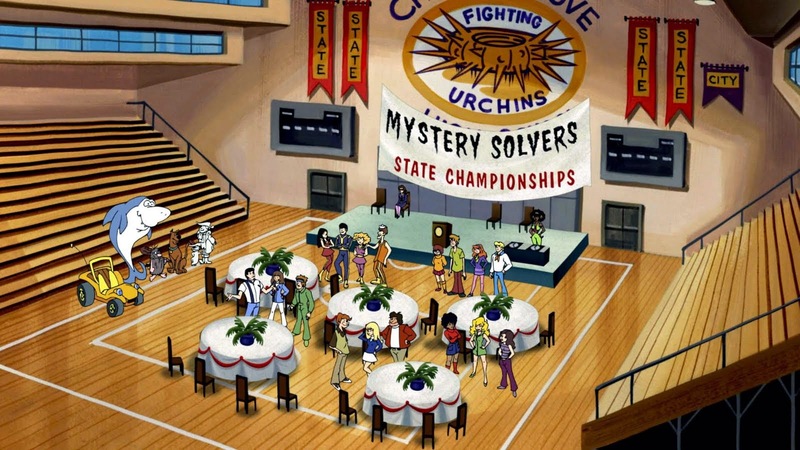 This week your friends Count Vardulon and DM really, really like Scooby-Do Mystery Incorporated. They really don't like the Loonie Movie, and are kind of upset that Hellbenders didn't live up to expectations. It had so much potential! And Clancy Brown. Tune in to find out who's reading what, and stay to hear what you should be watching. Thank GOD someone else has discovered Scooby Doo mystery Inc. I've been telling every one I know about how great the show was! I can't believe you guys didn't mention the Ersatz Griswalds who keep appearing anytime the story needed a vacationing family and the mom was actually voiced by Beverly D'Angelo!